Your input can help shape future developments in grid sample storage, organization, and tracking, as we look to continue to improve the MiTeGen Cryo-EM Puck System . We have seen incredible success of the Cryo-EM Puck system we launched in 2017. We have received lots of great comments on the design and we look forward to continuing to innovate. To help deliver the best possible tools, we have a one-page survey that we would like your input on. Thank you! MiTeGen Goes Around The World! We are busy traveling as we look to the future with our latest developments, innovations, and improvements! 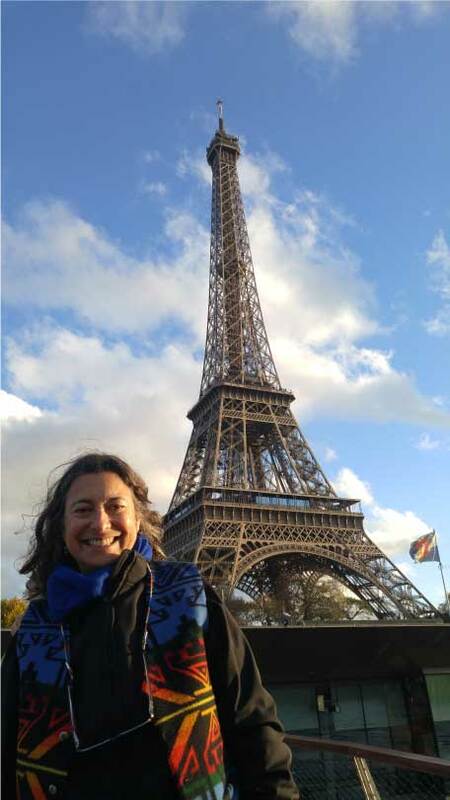 Our Sales Manager, Joyce, enjoyed her trip to PSDI 2018 in Versailles, France. "Thank you to all of the organizers, everyone who attended, and all of the users who were excited to see us there. It was a wonderful event and we are proud of the impact our tools are having on your research." If you didn't get the chance to attend, click the button below to see what the newest innovations in Crystallography and Cryo-EM . We are currently attending the joint AsCA 2018/Crystal 32 meeting in Auckland, New Zealand. If you are in attendance, please stop by to say hello and learn about our developments. Not at AsCA 2018? Check out our featured products here! 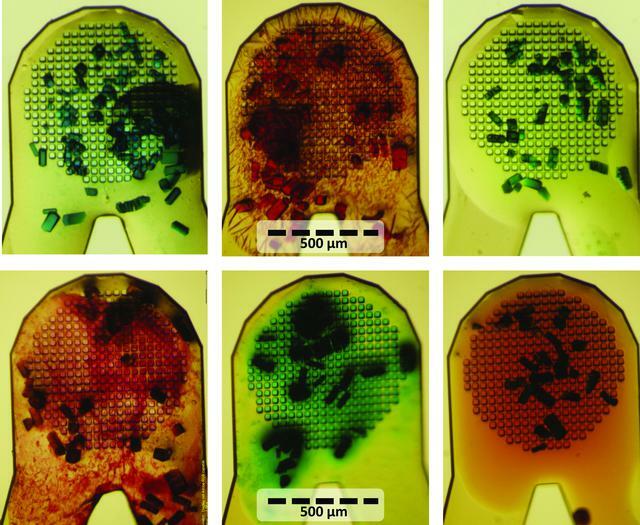 "Using sound pulses to solve the crystal-harvesting bottleneck"
Acta Crystallographica Section D ( @ActaCrystD) published exciting findings in their journal detailing innovative uses of our MicroMesh Crystal Mounts and In Situ-1 plates at Brookhaven National Lab . Samara, Y. N., Brennan, H. M., McCarthy, L., Bollard, M. T., Laspina, D., Wlodek, J. M., Campos, S. L., Natarajan, R., Gofron, K., McSweeney, S., Soares, A. S. & Leroy, L. (2018). Acta Cryst. D74, 986-999. Need to upgrade your crystallization incubators? 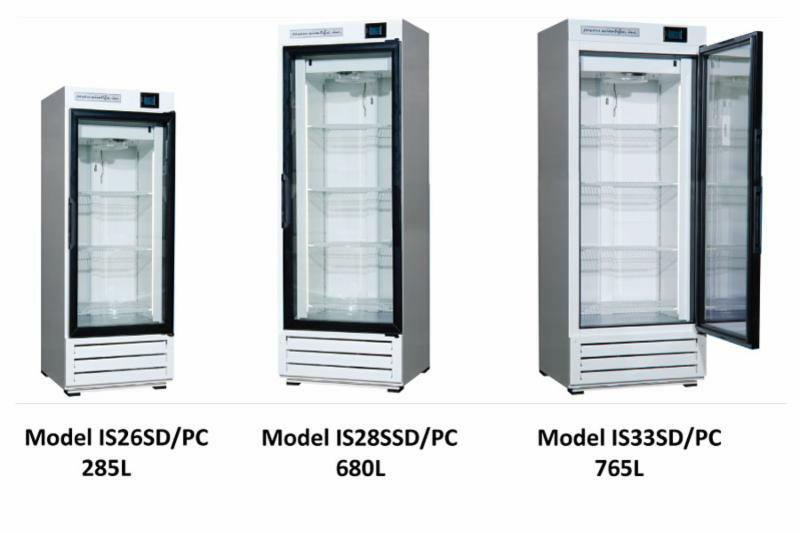 We've partnered with Powers Scientific to bring you a whole new range of free standing incubators to optimize your crystallization experiments. Keep your lab up to date! Follow us on Instagram! 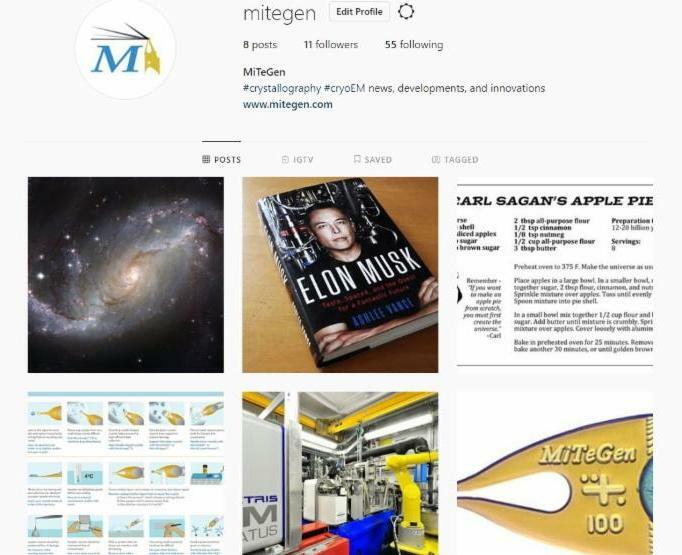 Follow the MiTeGen Instagram account to see our innovations, developments, and insights into life here at the office. We cover all things #crystallography and #CryoEM! No on Instagram? Follow us where ever you post!